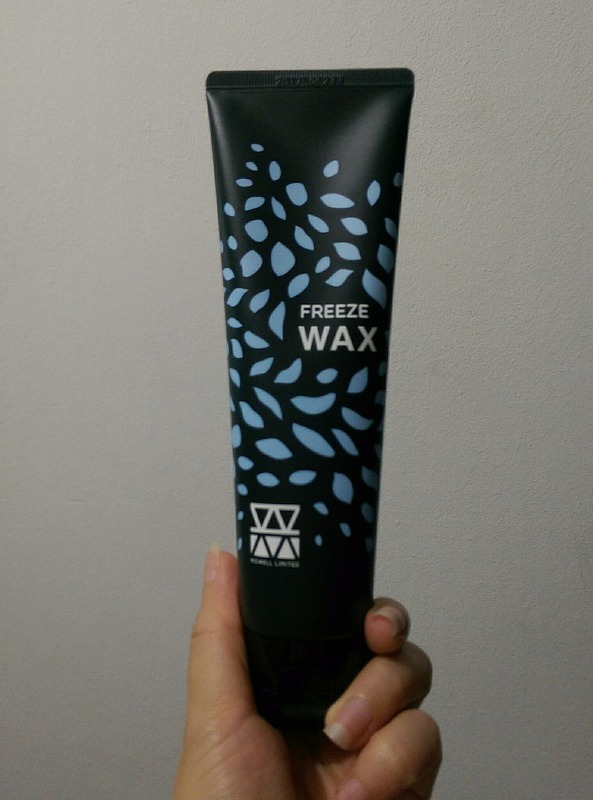 Freeze Wax: A soft creamy wax with fast and powerful setting power, suitable for normal to thick hair, short to long hair with Semi Matte Finish. Dry Wax: Matte type wax that is suitable for thin to normal hair type and gives strong setting power with matte finish. Have clump-free hair that lasts all day! This is second purchase . Great product and cheaper to buy from waseyo than from retail. Delivery was a bit long more than 1.5week..that should be improved. Tried this on my curl hair to make it more rugged look. It isn’t sticky easy to apply too.